Meet and network with other Power Entrepreneurs, and business leaders. Learn from other super successful Power Entrepreneurs. ​Add Power to your entrepreneurial arsenal! 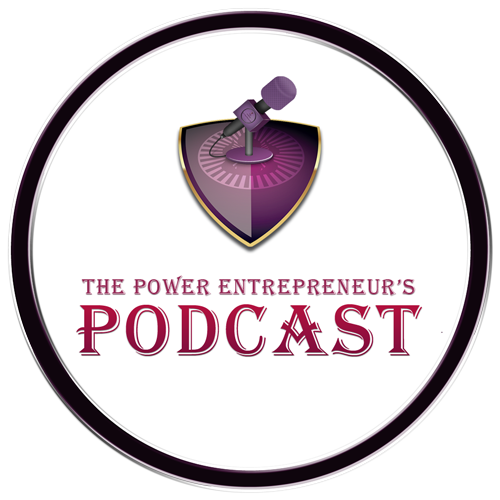 By joining The Power Entrepreneur, you've already increased your chances of success, 10X! ​Welcome to The Power Entrepreneur!